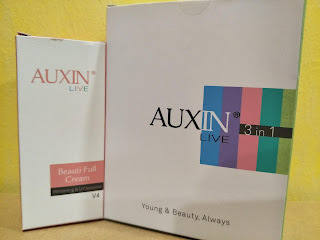 What attracts me when I see AUXINLIVE online is the colours of the packaging. This series is targeting those who wants to be young and beautiful. It comes in a simple and different packaging so that it's easier to differentiate between the few products. AUXINLIVE is having a promo for it's 3 in 1 package and consist of Pure Cleanser, Soothing & mosturising mist and 360 Diamond Serum. 1. Perfect Cleanser - enriched with Purslane, Watercress and Lemon. Cleansing the skin gently and deeply. The formulations help to stimulate collagen synthesis and reduce wrinkles, leaving skin cleanse, refine and youthful. Moisturising and calming. It may improve skin elasticity and textures with regular usage. 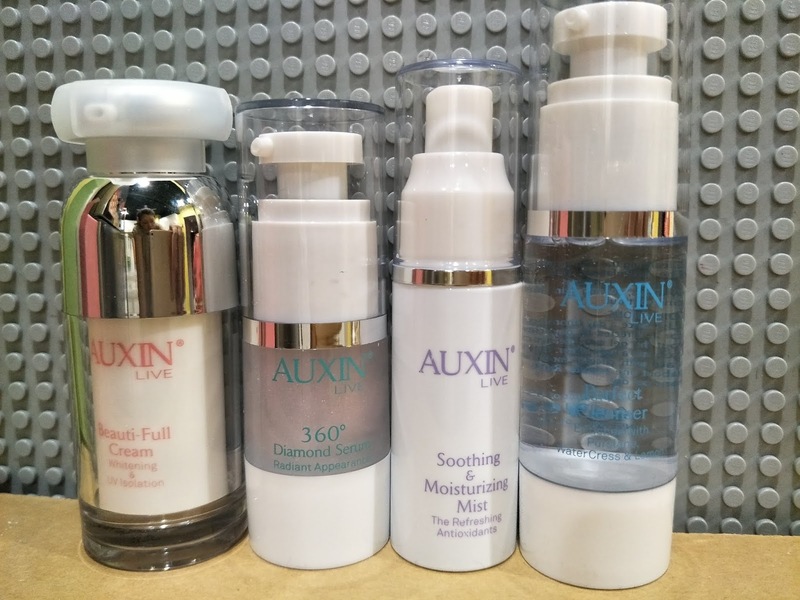 A luxurious blend of pure micronized diamond powder with hydrating and anti-oxidants ingredients to improve skin complexion and stimulate skin restoration. It is soothing and leaves supple skin with radiance look. 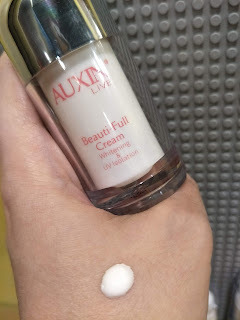 A unique formulation to reduce skin pigmentation and natural fine wrinkles while moisturizing and promoting a brighter with a more even skin tone. Regular usage may help delay skin damage caused by free radicals. 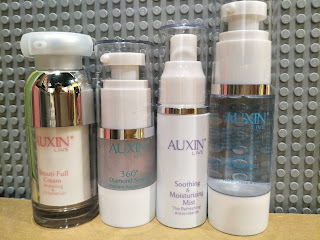 I personally like the Perfect Cleanser, as it is not in foam, leaving the skin supple after cleansing. The texture is in clear gel and after in contact with water it turns to mild bubble. For this cleanser, I will need to rinse a few time, else it will feel slimy. 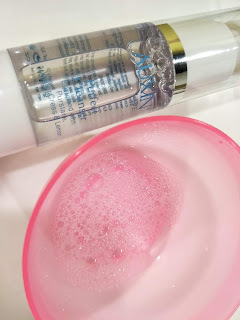 I find that gel cleanser with essence usually need a bit of rinse. 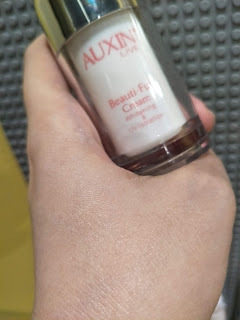 In addition, a Beauti-full cream is a must for my fine wrinkles. It absorbs pretty quick to the skin, giving my skin that moisturized look. For whitening and UV protection, it's a plus and good addition to my skincare. For the soothing mist, it acts like a toner, giving a refresh feel after cleansing. I can just have a spray to the face, need not cotton, good for on the go use. 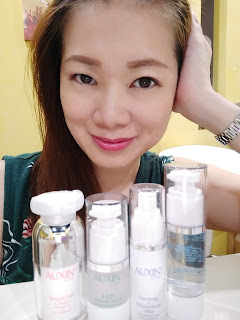 Diamond serum are based on personal favoritism. 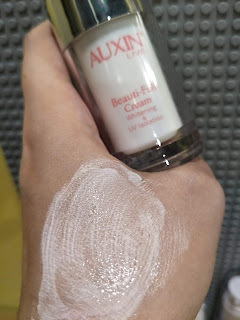 I personally do not fancy shiny cream, but it is deem effective especially when your complexion is darker. 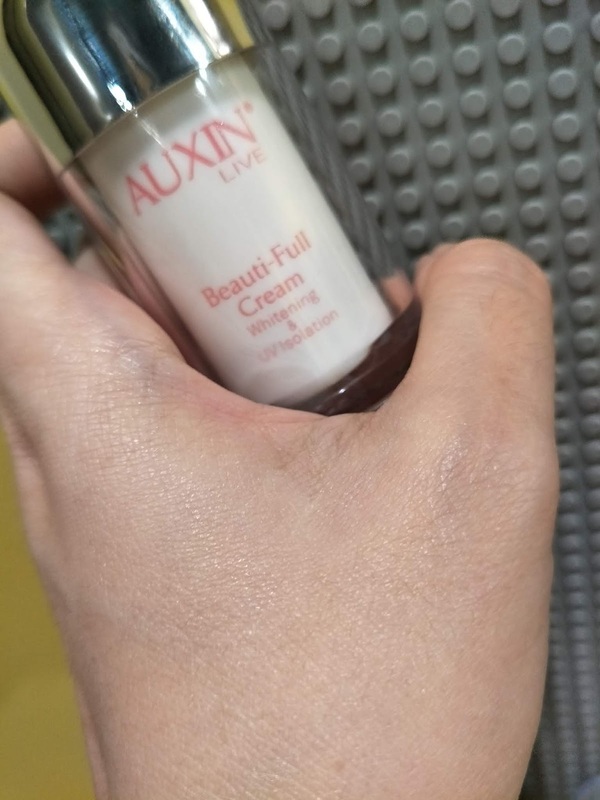 It will give you that radiant look. For your information on the processes in micronization that gives the shiny texture. It's where a special fluid or gas breaks the solid diamonds into many tiny grains. This extra-fine diamond powder gently exfoliated the epidermis (outer layer of the skin) and opens up the pores for better penetration of the peroxi. Here is the Special Promotion for You!! Remember to apply promo code jessie10 in the cart to get additional 10% discount.